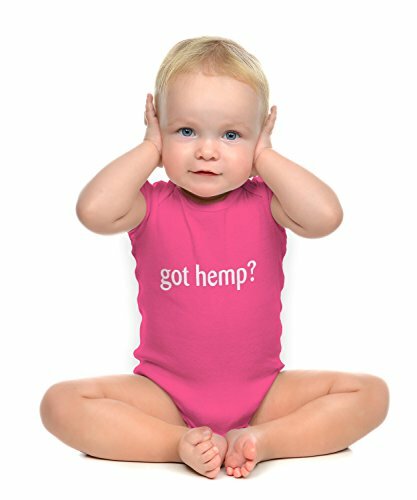 Ask the question "Got Hemp?" 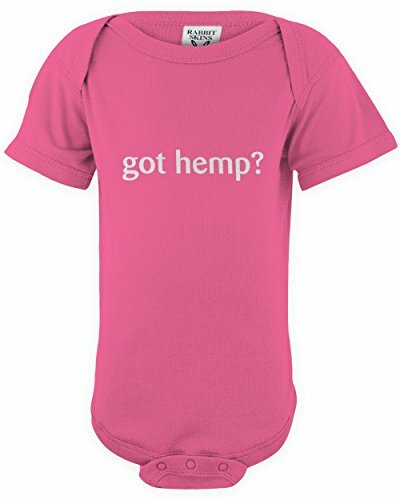 with one of our infant bodysuits that asks exactly that. 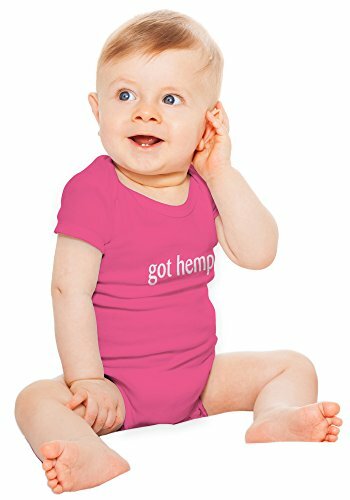 Our baby one-piece crawlers feature double-needle ribbed binding on the neck, armholes, shoulder and bottom and have a 3-snap enclosure. Graphics are on front only with a blank back.